It’s April! That means April Fool’s, Easter, rainy weather, and the BIP Colony Loss & Management Survey! We know it’s one of the busiest times of the year for you – you’re out catching swarms, picking up packages, and planning your next steps in the bee yard – but we hope that you can take the time to participate in the 12th Edition of the National Colony Loss and Management Survey. This year’s survey was organized in Alabama by Auburn University – we’re really excited by this! Please take the survey now! It’s live starting NOW, and will close on April 30th. 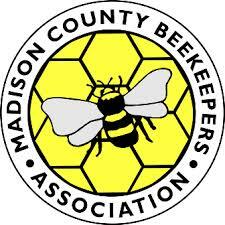 The whole Kentucky Beekeepers Association article can be found here: Here!